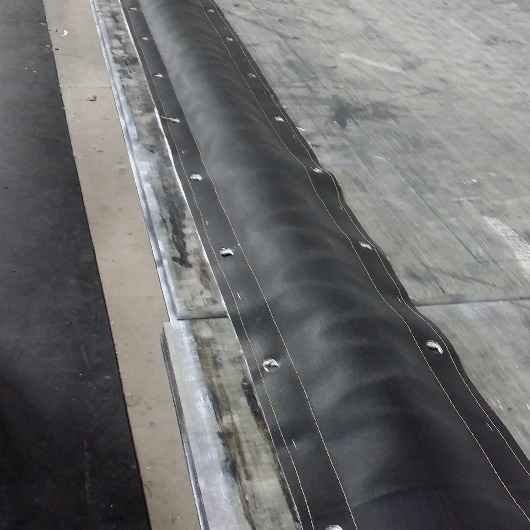 Fabric Convoluted Expansion Joints are ideal for very high or extreme movements, axially or laterally, in complex ductwork. They can handle up to +/- 18” of movement axially for example. Hunter can supply convoluted, accordion style Flex elements only or we can supply complete shop assembled units with all steelwork and shipping Bars included. Knocked down component supply is also available. Very, very high movements, axial or lateral as high as +/- 18” inches. Single, Double, Triple, a Dozen, or Multiple Convolutions. 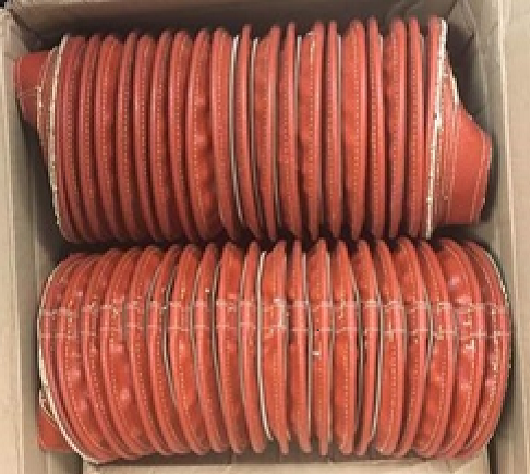 Ideal for complex ducting systems with high temperatures.